Grounded and blended masalas. Prepared with authentic methods which retains the original taste. We strive to give the best quality. 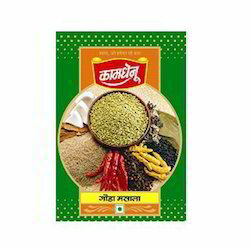 Kala Masala can be used for variety of preparation in food which includes veg/non veg both. 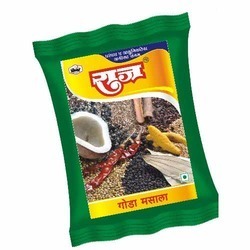 We are one of the most reliable companies in this domain and are into offering Milan Goda Masala.